Friday’s time at Highcrest is running out! The new headmaster is turning everything upside down. Friday’s irritatingly high IQ has her fast-tracked to graduation, while a pair of incriminating pants puts Ian on the rocky road to expulsion. 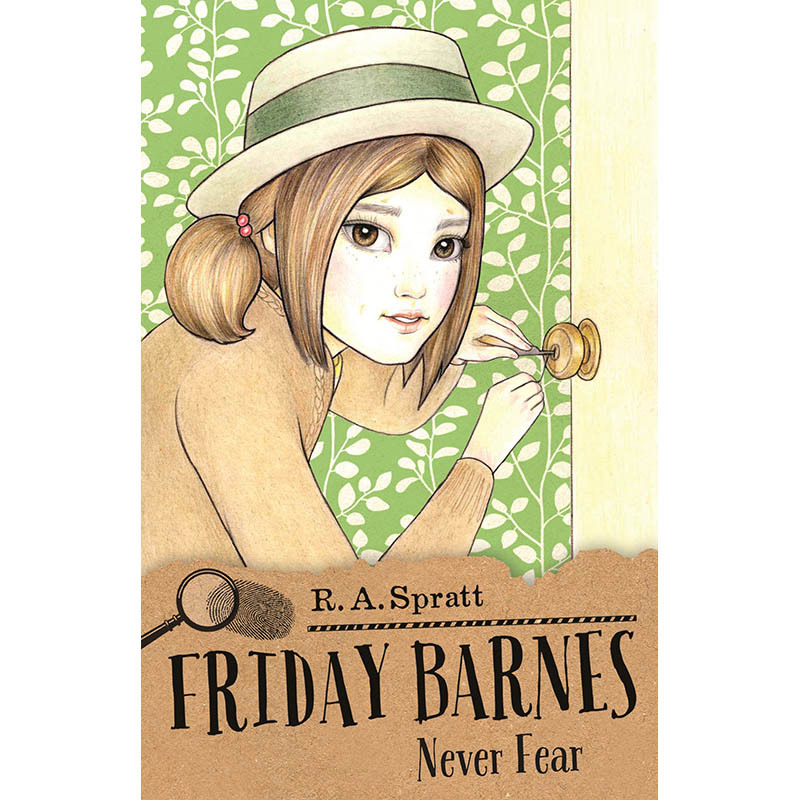 When a rumour emerges of embezzled gold stashed on the school grounds, Friday is determined to uncover the truth. But some big questions remain: Can she stay out of detention long enough to solve the mystery? How will Melanie survive without Friday to tell her what class she’s in? And will Friday ever get that first kiss with Ian? With implosions and explosions everywhere, Friday Barnes will have to use her head and get a grip on her beating heart in order to find the gold that lies within.